1 Bangladeshis push a cartload of belongings and walk back home after spending a night at a shelter in Cox's Bazar, Bangladesh. 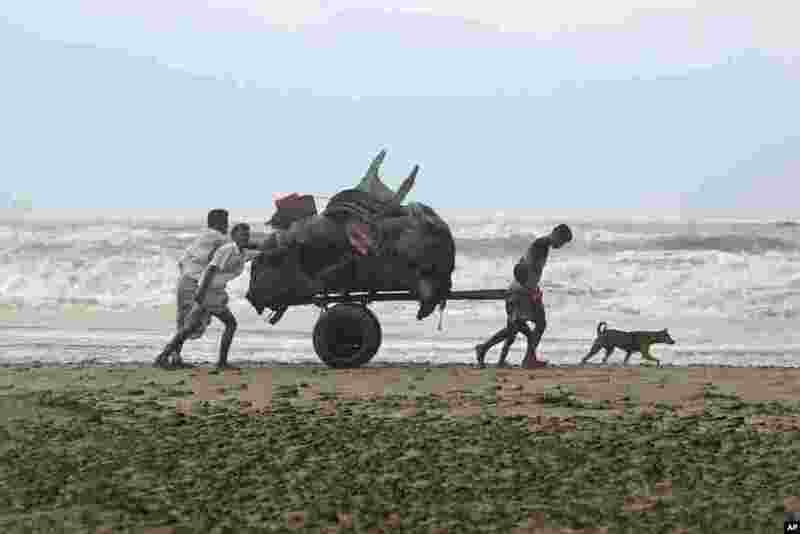 A tropical storm lashed southern Bangladesh, destroying hundreds of poorly built homes in some remote islands in the Bay of Bengal, officials said. 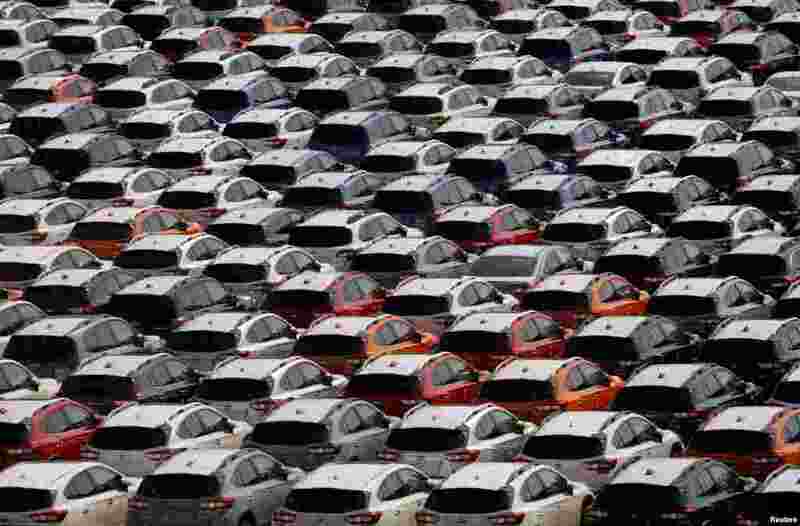 2 Newly manufactured cars of the automobile maker Subaru await export in a port in Yokohama, Japan. 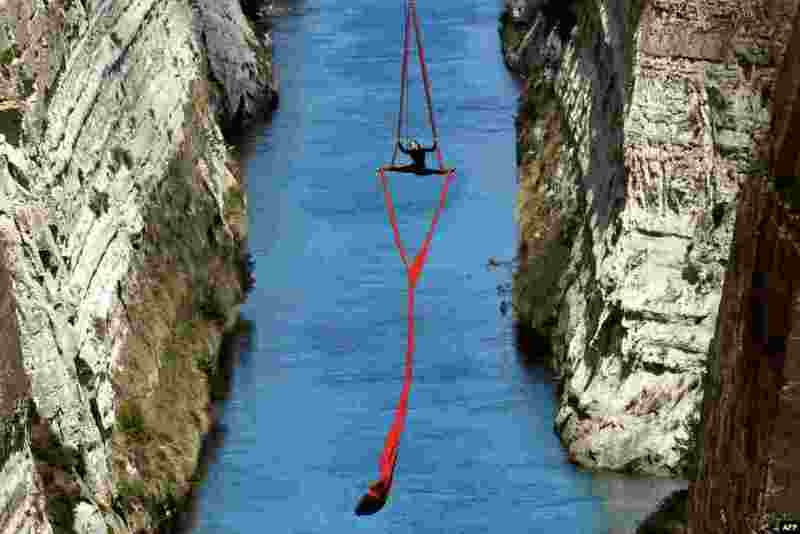 3 Greek choreographer and dancer Katerina Soldatou performs above the Corinth Canal, as part of the Greece Has Soul project in Corinth. 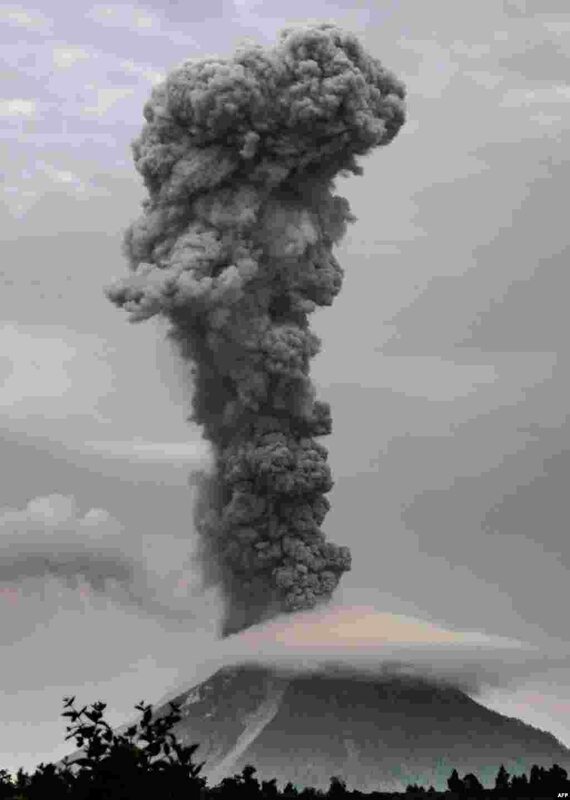 4 Mount Sinabung volcano spews thick volcanic ash, as seen from the town of Brastagi in Karo, North Sumatra province, Indonesia.